Home > News > Survey now live! Our traditional post-Transplant Games survey is now live, but this year it’s different. We also want to hear from everyone who couldn’t attend the recent games in Western Sydney. 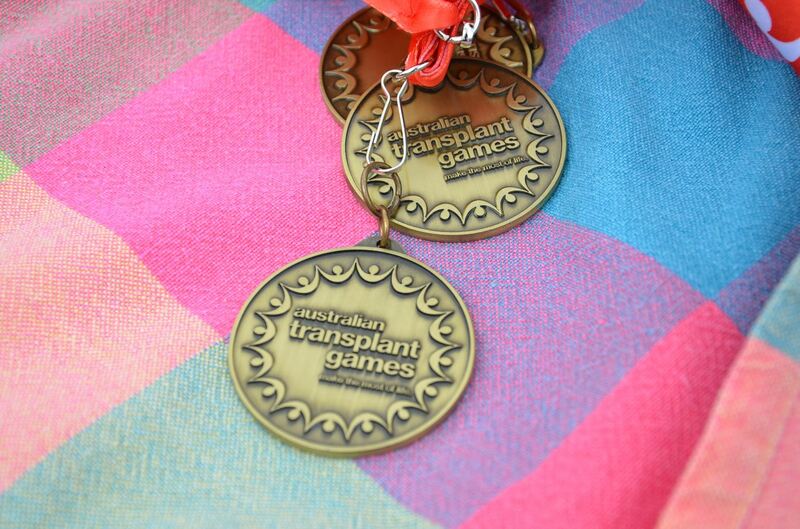 So whether you ventured to Penrith or not, please take five minutes to share your thoughts on the relevance of the Australian Transplant Games to you, and to give us some clues as to how we can make the games greater. Please click here to complete the survey, and thank you in advance for your feedback.